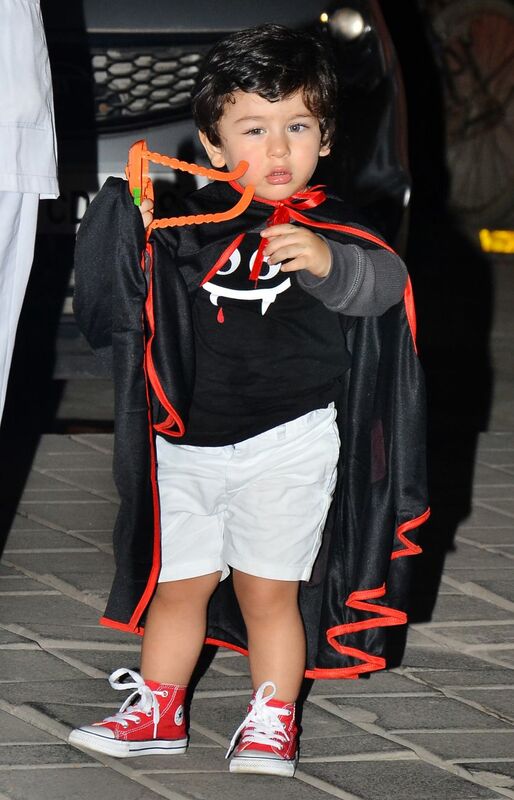 Salman Khan's nephew Ahil Sharma celebrated Halloween with his friends. 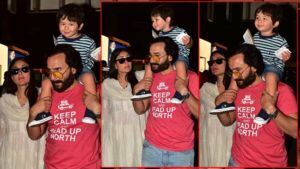 Taimur Ali Khan joined him to celebrate Halloween and the munchkin looked adorable in a black tee with a monster image printed on it. He was seen waving at the paparazzi as they clicked his pictures. 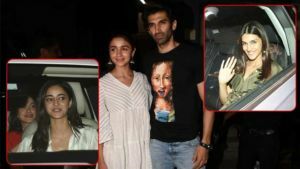 Karan Johar's daughter Roohi looked like a little princess in black. 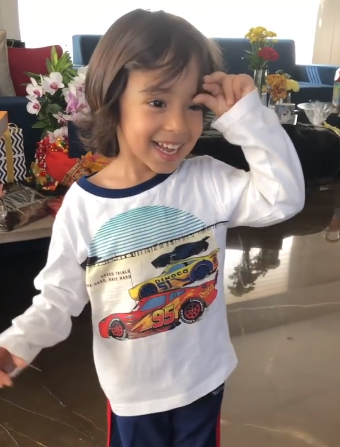 Karan's son Yash was all set to spread cheer and laughter at the bash. Actress Neelam Kothari was also seen with her daughter. 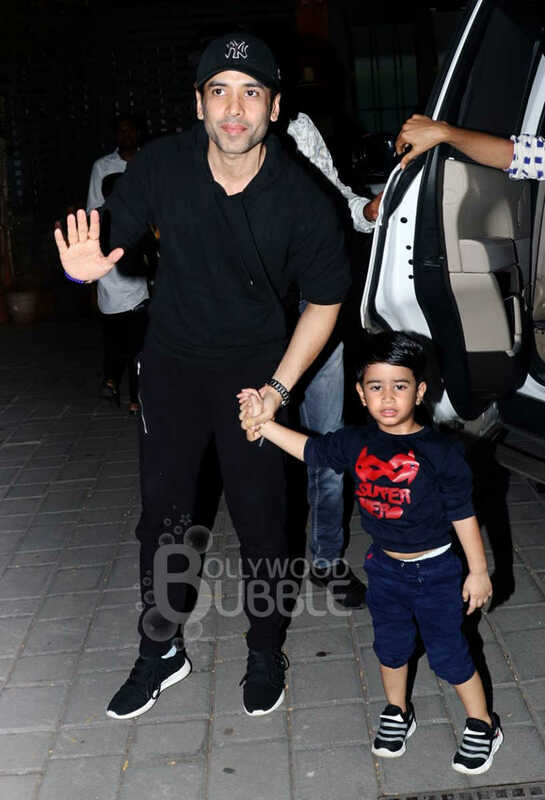 Tusshar Kapoor was also spotted with his son Laksshya. Abhishek Kapoor's daughter and wife Pragya looked cute in their superheroes costumes.